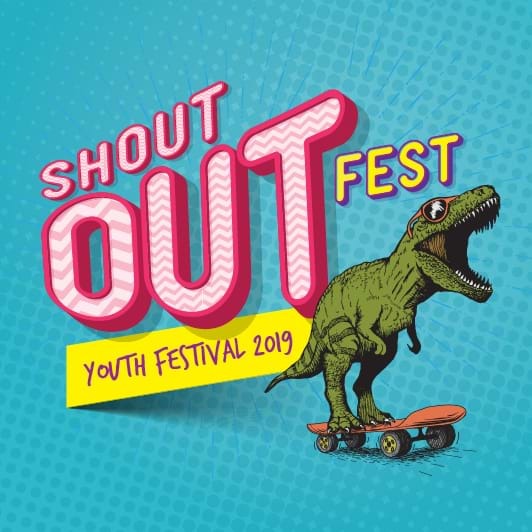 Shout Out Fest Is The Community Youth Event You Need To Go To This Saturday! Tugun Skate Park is where it's at this Saturday, April 6th with Shout Out Fest taking over from 10am-3pm! This community youth event is a free festival full of fun just for youths ages 12-25! Celebrating Youth Week 2019, there will be so much fun to get involved with. Not only that, but the Sea FM Sea Cruiser Hit Squad will be there from 10:30am-11am giving out freebies! Competitions, prizes, giveaways and more!